The Output Power: 150 ~ 180 w.
Cleaning and reworking the armature and commutator and setting the end play. Replacing the following if needed; 3 ring seal, rubber valves in nozzle assembly, bellows, nozzle assembly and the seals and dust cap. We Also will re-wire, lubricate all gears and totally clean and refinish the exteriorSee photos below of a recent motor that came in, was disassembled and restored in our shop! Looking for ideal Scania Part Wiper Manufacturer & supplier ? We have a wide selection at great prices to help you get creative. 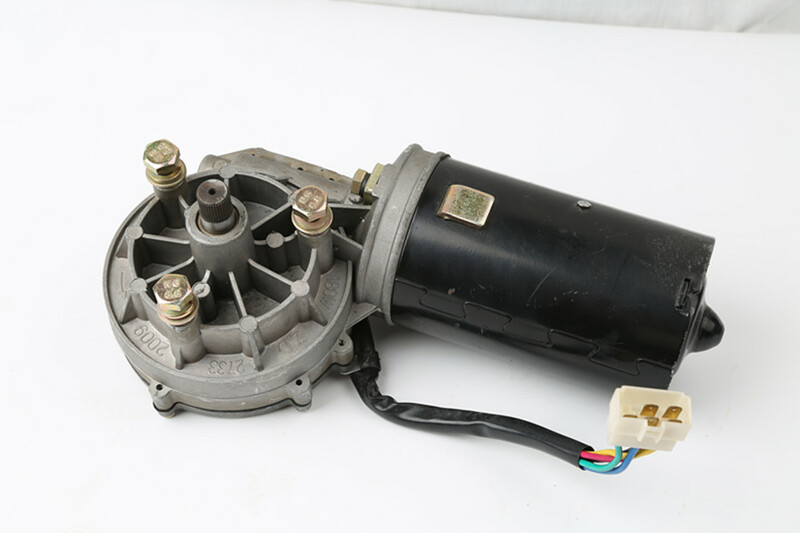 All the Benz Wiper Motor are quality guaranteed. We are China Origin Factory of Kinglong Haige Motor. If you have any question, please feel free to contact us.